Louis Welch is President & co-CEO of Fitness International, LLC, which operates the LA Fitness health clubs. Mr. Welch is an American businessman and fitness industry leader. Mr. Welch helped LA Fitness develop a multipurpose sports & fitness club, which became the company’s signature design model. 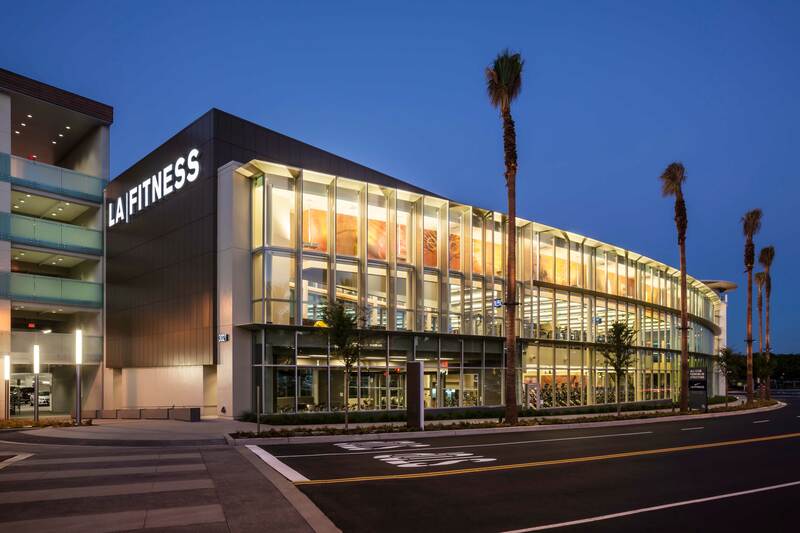 LA Fitness features diverse sports club amenities, typically including cardio & strength equipment, personal training, indoor cycling, group exercise classes, pool, spa, basketball courts & racquetball.